We are a prestigious company engaged in manufacturing of the optimal grade of Brass Automobile Parts, which is highly demanded in the market due to its quality and durability. 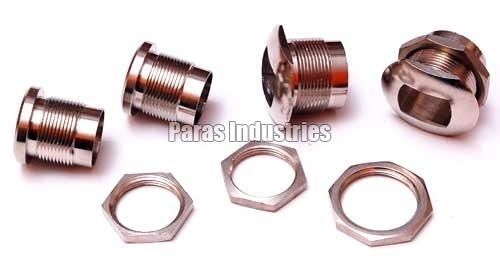 Our Brass Automobile Parts is manufactured using the finest quality raw material. Plattings : Nickel Plating, Chrome Plating, Brass Plating etc.